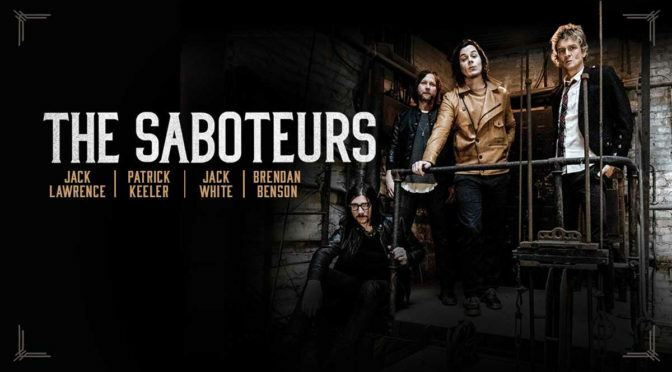 Frontier Touring are thrilled to announce Grammy-winning Nashville band The Saboteurs – Jack White, Brendan Benson, Jack Lawrence and Patrick Keeler (known outside of AU as The Raconteurs) – will perform three exclusive headline dates in Auckland, Melbourne and Sydney in April 2019. 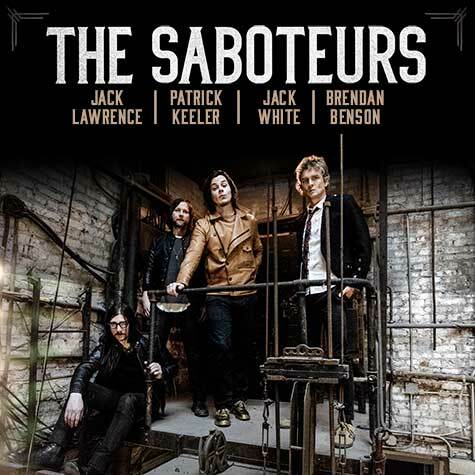 These will be The Saboteurs’ very first performances in Australia and New Zealand, and anywhere worldwide since 2011! 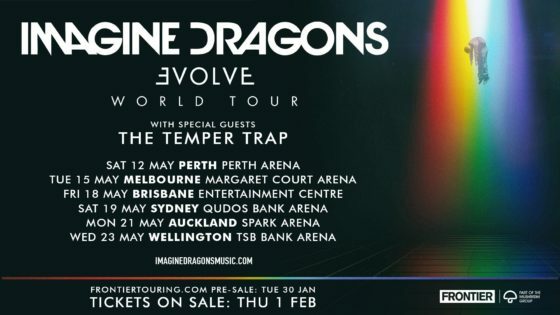 Tickets are on sale Wednesday 6 March via frontiertouring.com/thesaboteurs. 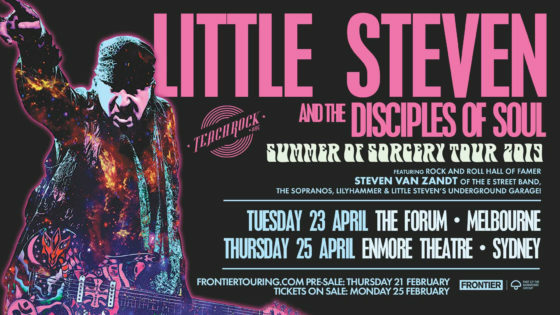 Musician, songwriter, producer, actor, director, activist, radio DJ, Rock and Roll Hall of Famer, and one of the founding members of Bruce Springsteen’s iconic E Street Band: Steven Van Zandt brings his infectious, rousing Rock & Soul band Little Steven and the Disciples Of Soul to Australia for two life-affirming headline live shows in April 2019, proudly presented by Frontier Touring. 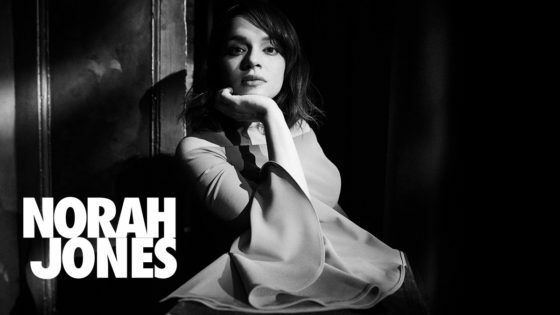 Frontier Touring announce the long-awaited return to Australia and New Zealand of one of the USA’s most critically acclaimed singer/songwriters – nine-time Grammy winner Norah Jones. 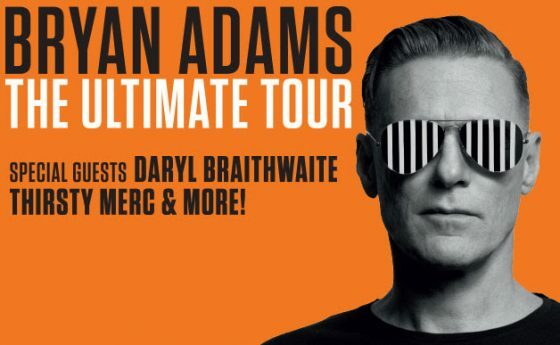 Bryan Adams Is Returning To Australia In March 2019! 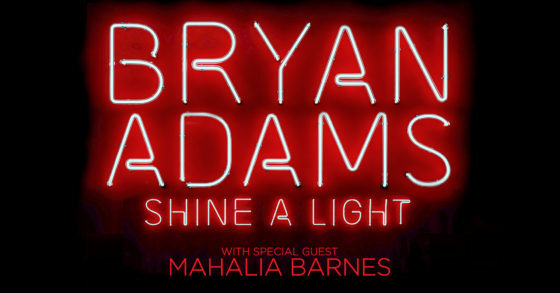 Following a limited run of regional shows in January, Frontier Touring is thrilled to announce the return of Canadian rock icon Bryan Adams to Australia next March for his Shine A Light Tour! KYLIE MINOGUE To Bring Her Acclaimed GOLDEN TOUR To Australia In March 2019! 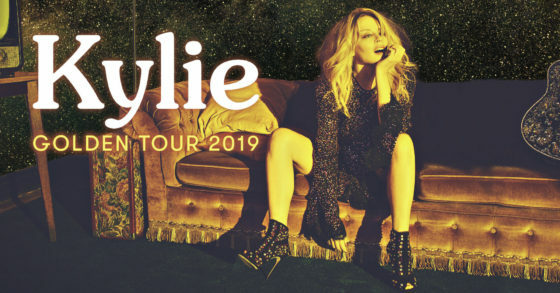 Frontier Touring is thrilled to announce that iconic Australian pop princess Kylie Minogue will bring her Golden Tour to Australia, performing a string of headline shows at arenas and outdoor venues across the country next March. Making their return to Australia this October for Frontier Touring and performing arena shows off the back of their most ambitious release to date, two-time Grammy nominees Panic! At The Disco are back! Led by frontman Brendon Urie, their long-awaited sixth album Pray For The Wicked drops next week, and now they’re headed down under. 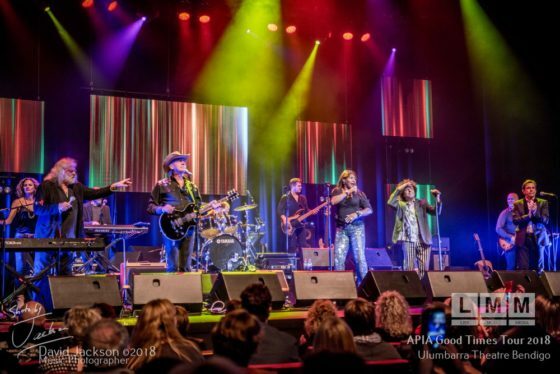 Frontier Touring is thrilled to announce the return of acclaimed Sugar Man, Rodriguez, to Australia and New Zealand next February and March! Frontier Touring is thrilled to announce that David Byrne – Talking Heads bandleader, solo artist, visual artist and author – will bring his American Utopia World Tour to Australia and New Zealand in November 2018. Tickets go on sale on Monday 18 June, via frontiertouring.com/davidbyrne. Australia, you can’t get enough. 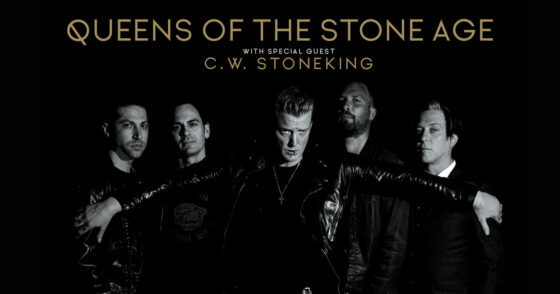 Queens Of The Stone Age – “the greatest rock band alive” say triple j – bring their Villains World Tour to Australia and New Zealand this August/September. After sold out shows around the country last winter, Frontier Touring are thrilled to announce Mark Seymour & The Undertow will return to capital cities in October and November for a hotly-anticipated and requested encore tour. 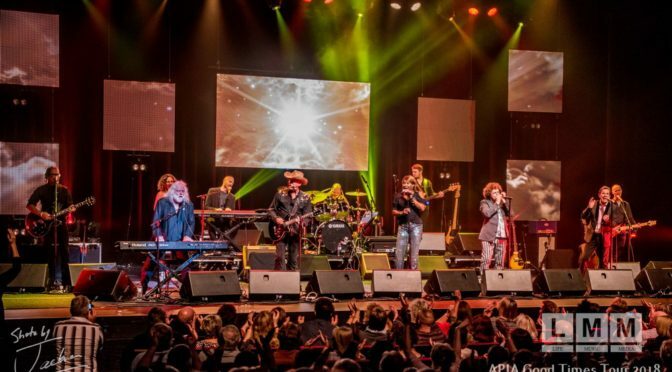 Mark and his ‘tight as a fist’ band The Undertow return to the stages of some of this country’s finest theatres for a two-set performance revisiting over three decades of classics filled with emotive storytelling and full production. Frontier Touring is incredibly excited to reveal that Sydney trio GLADES will be taking the stage this January as special guest to one of the biggest names in electronic music, Clean Bandit, for all shows on their East Coast headline tour. Frontier Touring and Roundhouse Entertainment are delighted to welcome BRYAN ADAMS back to Australia for four very special regional shows in January 2018. BRYAN ADAMS will appear at two Victorian a day on the green events, playing for the first time in both Geelong and Nagambie. 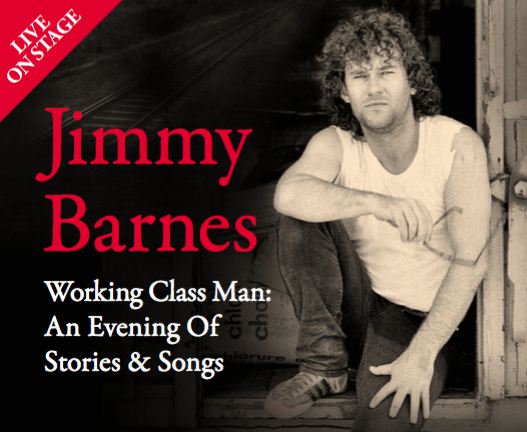 Jimmy Barnes’ highly anticipated new memoir Working Class Man will be accompanied by a special 30-date national tour.